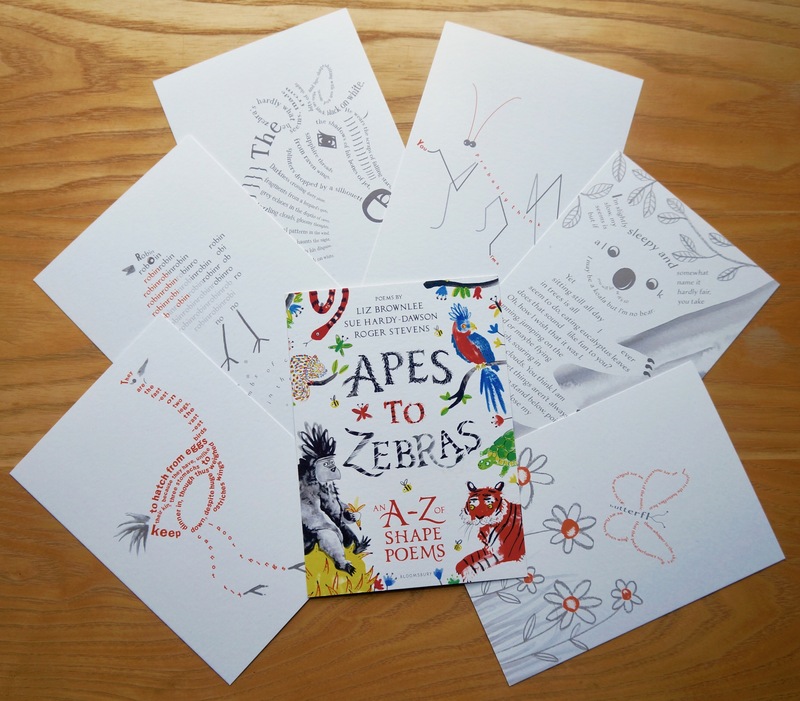 When Apes to Zebras, an A-Z of Shape Poems (by me, Sue Hardy-Dawson, and Roger Stevens) came out, Bloomsbury kindly sent a whole load of postcards for advertising it; and very beautiful they are too, with two shape poems by me, two by Sue and two by Roger in each pack. 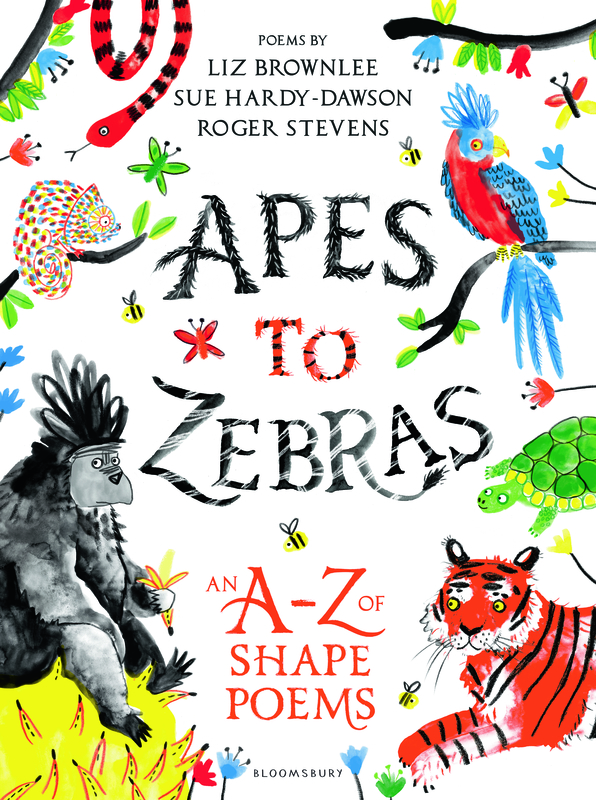 Apes to Zebras is hardback and utterly beautiful, and contains an alphabet of animals with the poems’ words making the shape of the animals. 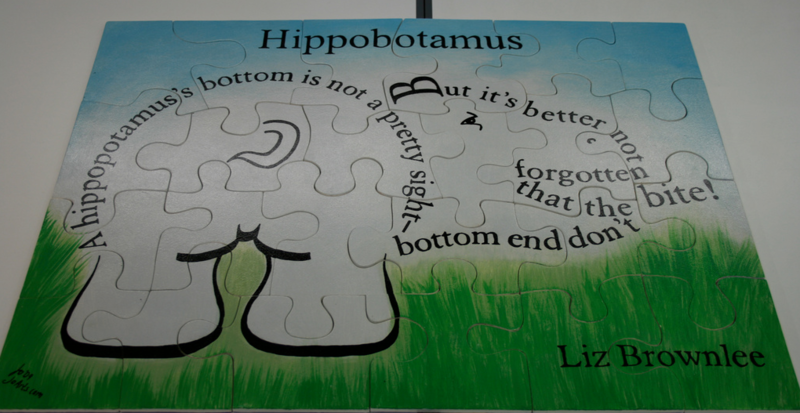 Then, this morning, lo and behold, I received the above postcards from Macmillan, also gorgeous! 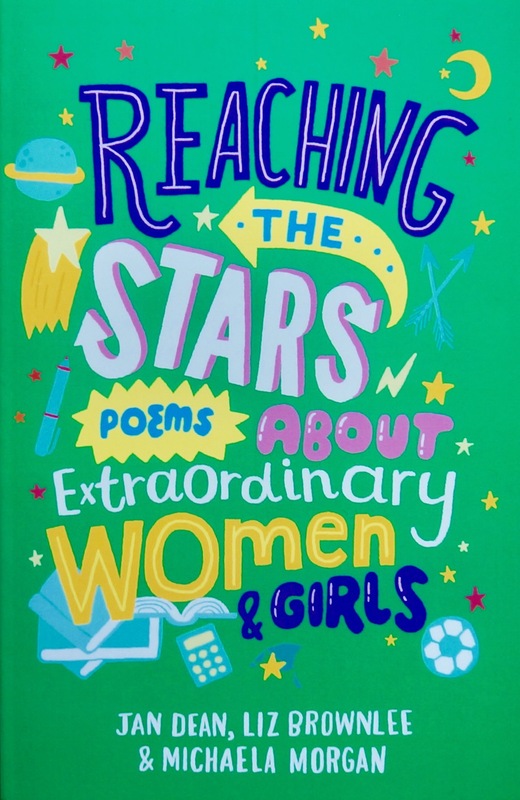 Reaching the Stars; Poems about Extraordinary Women and Girls (by me, Jan Dean and Michaela Morgan), Macmillan, is about all the extraordinary women and girls throughout history who have conquered the odds to achieve something amazing. 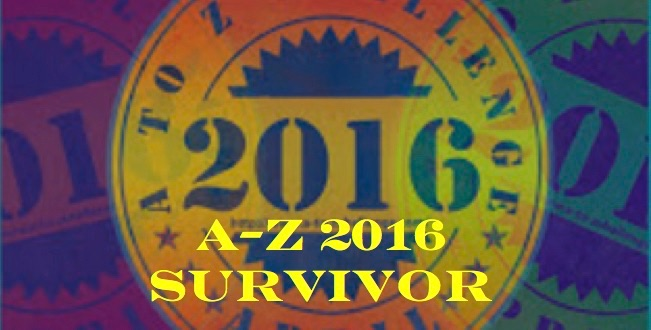 From Khutulun, Mongolian Warrior Princess (who seized men off their horses in battle and never lost a a wrestling match), through well-know heroines like Helen Keller and her less well-known teacher, Anne Sullivan, who stayed with her all her life, to some real young women of today; it also includes the unknown women such as those who stayed behind during wars, and those who lost their lives to toxic phosphorous making matches. 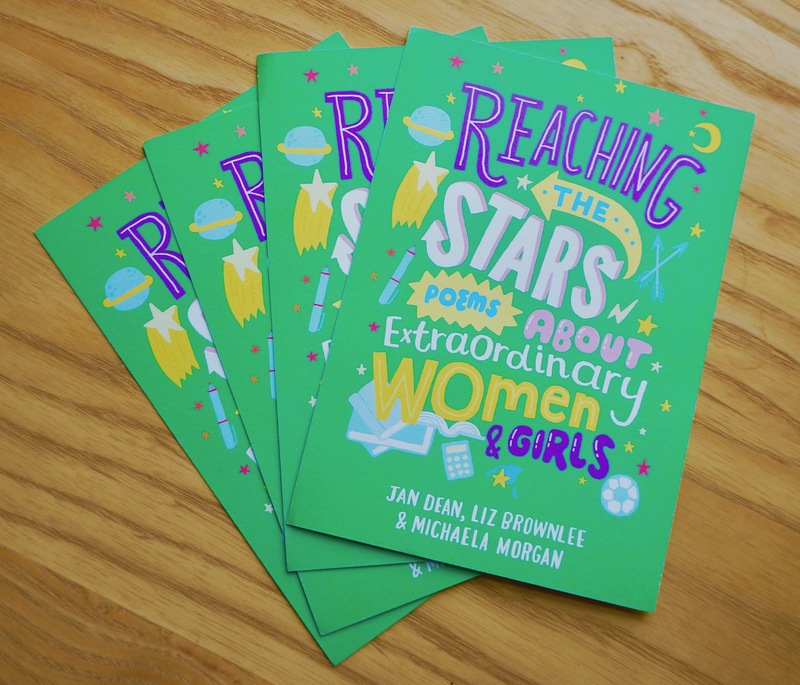 The book is a celebration of the strengths of women all over the world. 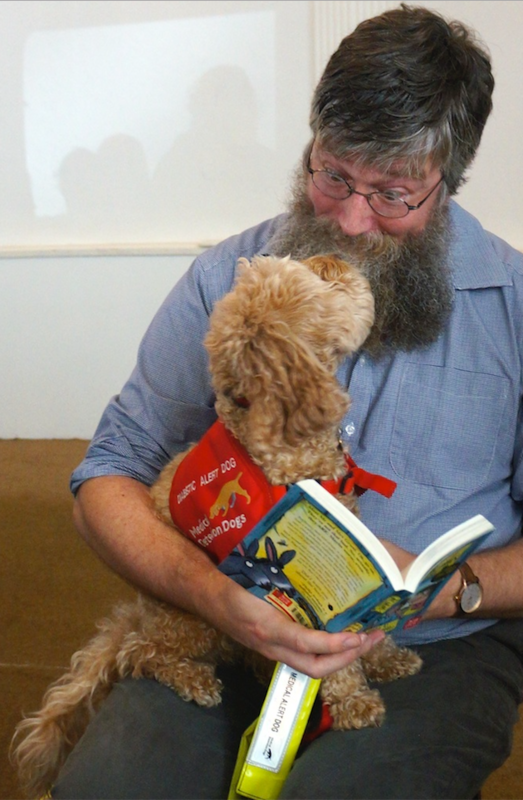 Then there were also these! 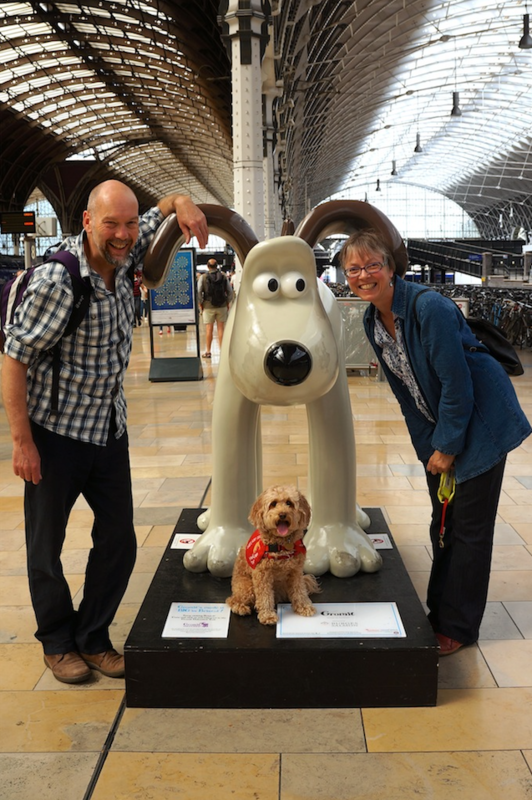 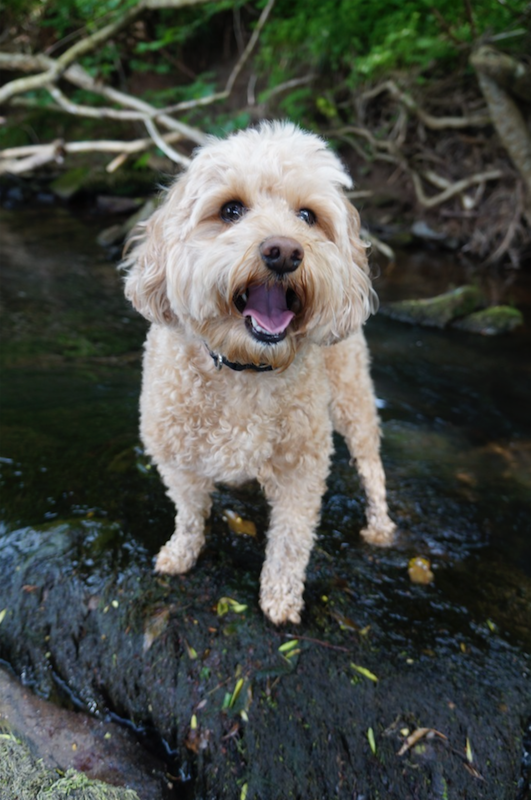 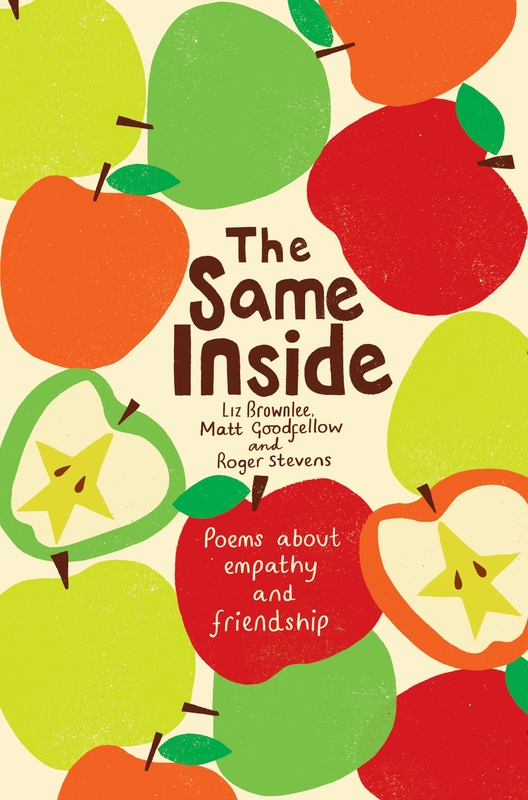 The Same Inside, Poems about Empathy and Friendship, by me, Matt Goodfellow and Roger Stevens, is a gentle collection of poems about friendship, love, tolerance, empathy, which also includes poems addressing such topics as disability and bullying. 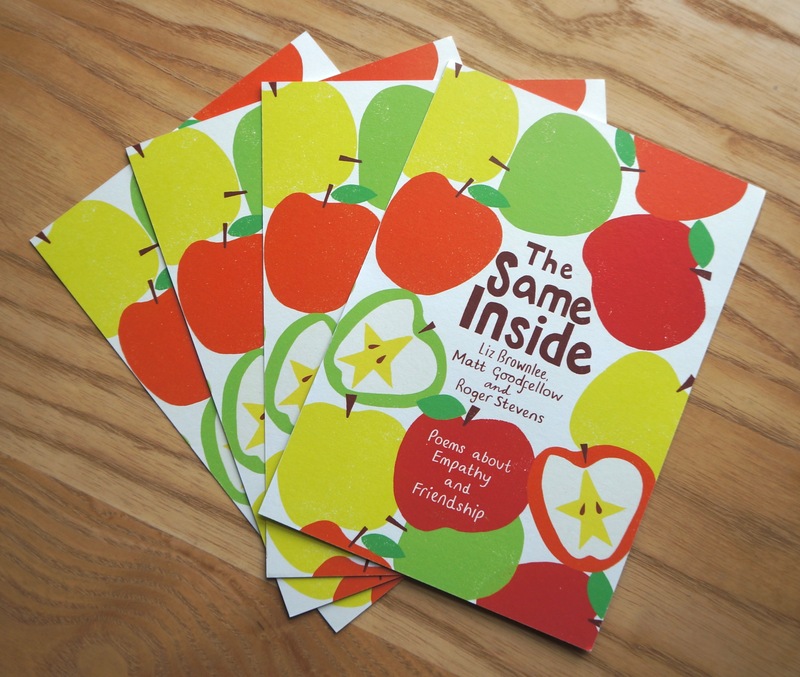 I’m very proud of these three books, so it will be a pleasure distributing these postcards!